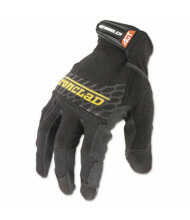 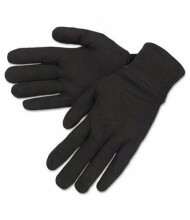 Work Gloves on Sale at DigitalBuyer.com! 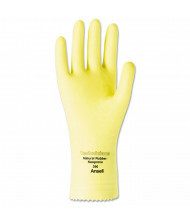 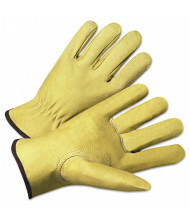 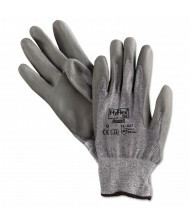 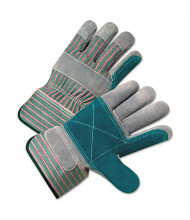 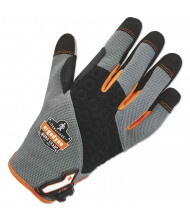 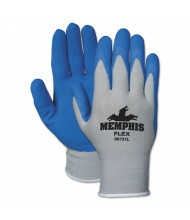 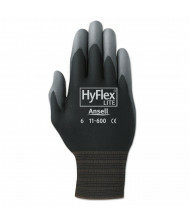 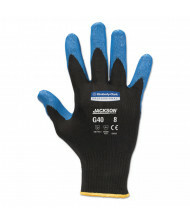 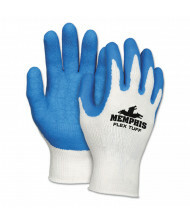 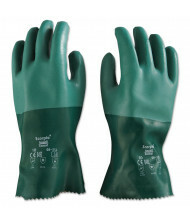 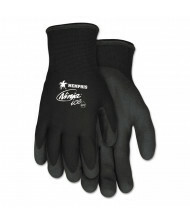 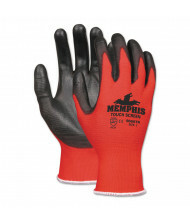 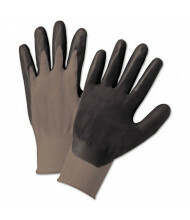 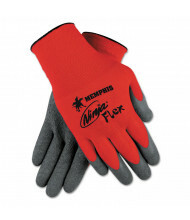 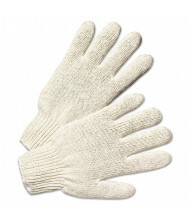 Save over 50% with our robust selection of work gloves. 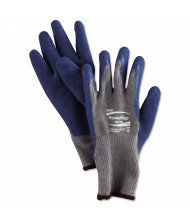 A variety of reliable brands including Boardwalk, Ironclad, and MCR Safety provide quality personal protective equipment. 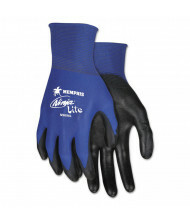 Available in materials such as nylon, leather, and vinyl for long-lasting use. 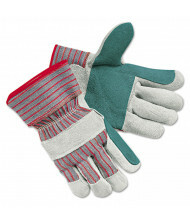 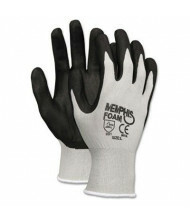 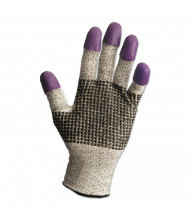 Work glove features cover a wide scope of hand protection situations including food preparation, welding, and construction work. 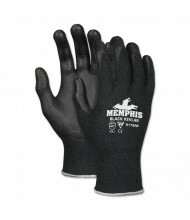 Design elements include knuckle guards, shell reinforcement, and perspiration wipes. 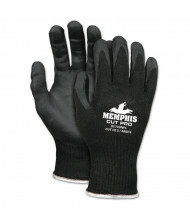 Goatskin and pigskin models provide stylish comfort.